Frumsýning á “Tails of Iceland” – FRÍTT INN! Tails of Iceland er glæný heimildarmynd sem fjallar um tengsl manna og hesta. Í myndinni eru sagðar nýjar sögur af hestum og hestafólki og kannað er af hverju íslenski hesturinn, sem lifað hefur með þjóðinni frá landnámi, hefur tekið sér fasta bólfestu í hjörtum eigenda sinna. Íslenskt hestafólk lýsir þeim sönnu og djúpu tengslum sem þeir hafa við hestana sína og leyfa áhorfandanum að skyggnast inn í menningarkima íslenskrar hestamennsku. Myndin fangar þessi tengsl en sýnir jafnframt hestinn og eigendur hans í undurfagurri náttúru landsins. Frumsýningarviðburður laugardagskvöldið 23. mars kl.20:00 í Bíó Paradís, enskt og íslenskt tal með enskum texta – AÐGANGUR ÓKEYPIS! 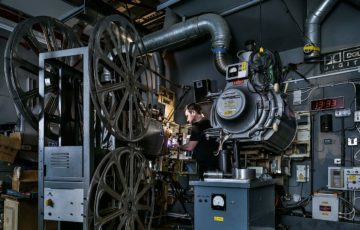 Premiere of “Tails of Iceland” – FREE ADMISSION! 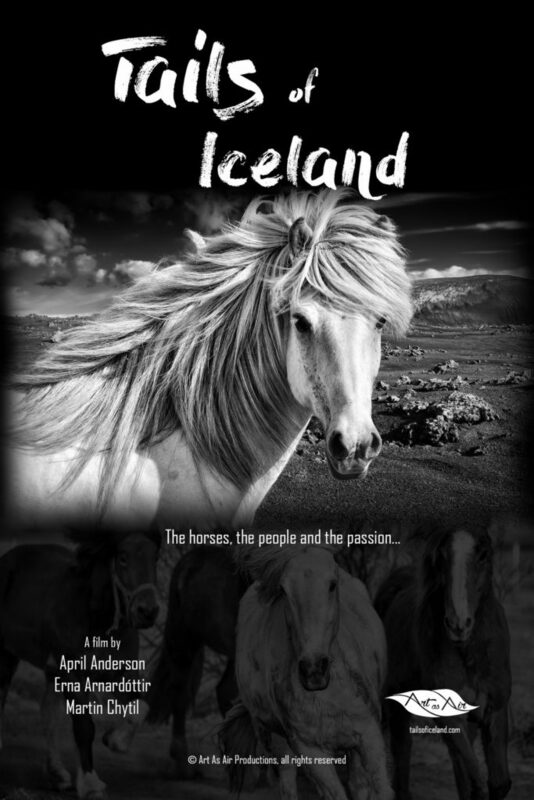 We are excited to give the world a glimpse of the beauty of Iceland, the people and their beloved horses! Tails of Iceland is a brand new documentary that revolves around the bond between men and horse. We began our Tails of Iceland journey of creation with the purpose of exploring the differing and varied special relationships between the Icelandic people and their unusual horses. It is about the culture and the connection, and there have been thousands of stories in the hundreds of years since these horses were brought to this fiercely unforgiving and magnificent island. Our goal was to capture some of the tales and a lot of the history, but more importantly, to illustrate how deep this unique kinship goes. 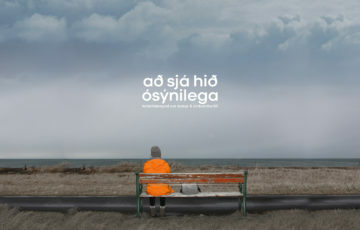 Premiere screening on Saturday March 23rd at 20:00 in Bíó Paradís, English & Icelandic dialogue with English subtitles – FREE ADMISSION!